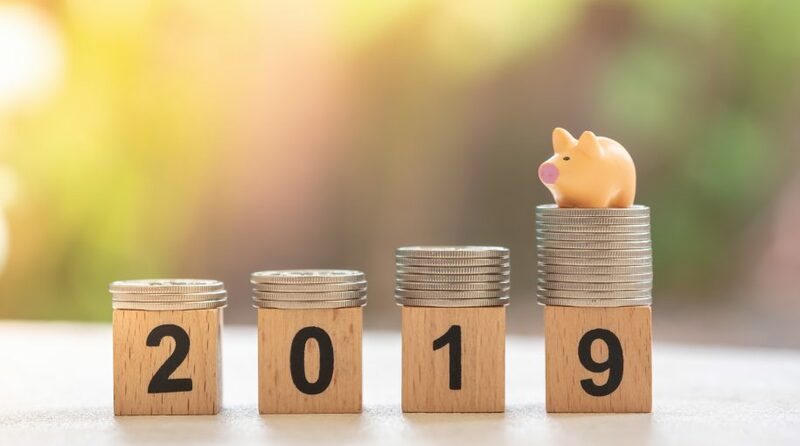 The financial sector and bank ETFs may continue to gain momentum as the better-than-expected fourth quarter results and improving outlook help lift sentiment on this cheap segment of the market. Goldman Sachs Group Inc. analyst Richard Ramsden said U.S. bank shares could continue to outperform over the short-term, driven by “several management teams reiterating their ability to drive operating leverage even in the absence of further interest rate hikes”; benign credit across all asset classes; a reversal of weak capital market trends so far in January; and loan growth accelerating into 2019, Bloomberg reports. As investors look back into the bank stocks, some may turn to broad financial sector-related ETFs to capture the rebound, including the Financial Select Sector SPDR (NYSEArca: XLF), Fidelity MSCI Financials Index ETF (NYSEArca: FNCL), iShares U.S. Financials ETF (NYSEArca: IYF) and Vanguard Financials ETF (NYSEArca: VFH). The broad financial sector ETFs include hefty tilts toward big banks, with XLF holding 44% in bank stocks, but these broad sector plays also include other non-pure bank plays in the financial sector, covering capital markets, insurance companies, diversified financial services and consumer finance, among others. On the other hand, investors can also turn to more bank-focused ETFs like the iShares U.S. Regional Banks ETF (NYSEArca: IAT), SPDR S&P Regional Banking ETF (NYSEArca: KRE), Invesco KBW Regional Bank Portfolio (NYSEArca: KBWR) and SPDR S&P Bank ETF (NYSEArca: KBE), which take a larger focus mid- and small-sized regional banks. Potential investors should also note that State Street Global Advisors’ bank-related ETFs follow a more equal-weighted indexing methodology, so their holdings lean more towards mid- or smaller-sized companies. For targeted exposure to the small-sized banking segment, investors can also look to options like the First Trust NASDAQ ABA Community Bank Index Fund (NasdaqGM: QABA) and Invesco S&P SmallCap Financials Portfolio (NYSEArca: PSCF).